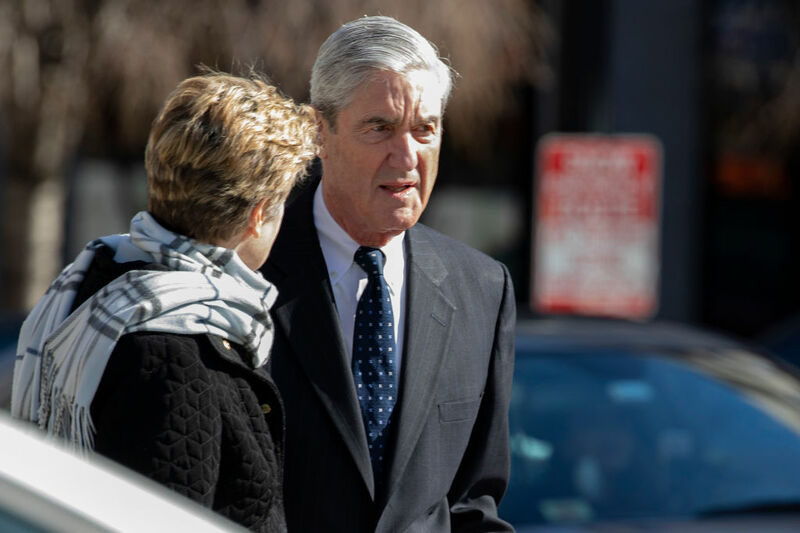 The document, published on Sunday, March 25, has two key points: there was no evidence of such a conspiracy, but it is not clear whether Trump himself tried to influence the course of the investigation, thus creating obstacles to justice. The head of the Ministry of Justice, William Barr, sent a letter to the Senate and House of Representatives ’legal committees, in which he noted that no actions were detected in the President’s actions that could be passed for a crime. The message notes that the main objective of the investigation conducted by the former FBI director was to establish the potential involvement of US citizens from among the election headquarters of the now President of the country Donald Trump in the attempts attributed to Russia to intervene in the 2016 elections. Such actions are illegal under US law. In general, Trump is not guilty, those who helped him win the election - too. however, it is necessary to decide whether the head of state tried to influence the investigation. Barr's message to Congress clearly states that Special Prosecutor Mueller "does not exclude Trump's guilt" on this point, without making a decisive legal conclusion. The most interesting thing is that all of the above doesn’t cancel Mueller’s conviction that Russia interfered in the American elections. Just doing it directly, without the mediation of the people of Trump or himself. The Democrats immediately began to press this and some other points. The Speaker of the House of Representatives and the leader of the Democratic Minority of the Senate of the US Congress Nancy Pelosi and Chuck Schumer issued a joint statement in which they indicated that the Muller report should be published in full. The document notes that this is very important precisely because in fact Trump is not fully justified. However, the head of the American Ministry of Justice, anticipating such a reaction, immediately said that additional fragments from the Mueller report would be made public later. The reason for this delay is that there are restrictions on the publication for the broad masses of this kind of information. Excerpts from the document will be selected by the Office together with the Special Prosecutor himself. How much time it will take and what kind of materials may become secret is not specified. As for the Republicans, on the one hand, they pricked the Democrats for useless altercations with Trump - they say, it’s better to deal with real problems rather than any nonsense. On the other hand, they thanked Müller for the work done, as it will help in the further fight against Russian interference in the American elections. According to the leader of the party in the Senate, the report of the special prosecutor has made it even more clear that Moscow’s actions are very "dangerous and alarming." Mitch McConnell urged the relevant committee to continue work on preventing threats to democratic institutions in the country.